Christmas is one of the holidays we are waiting for with impatience. However, Christmas time comes together with numerous expenses, so it’s necessary to get ready for them. Making up a Christmas budget isn’t always easy but it can help to ease the financial burden. You don’t have to count down on quality if you want to have a great holiday on a budget. 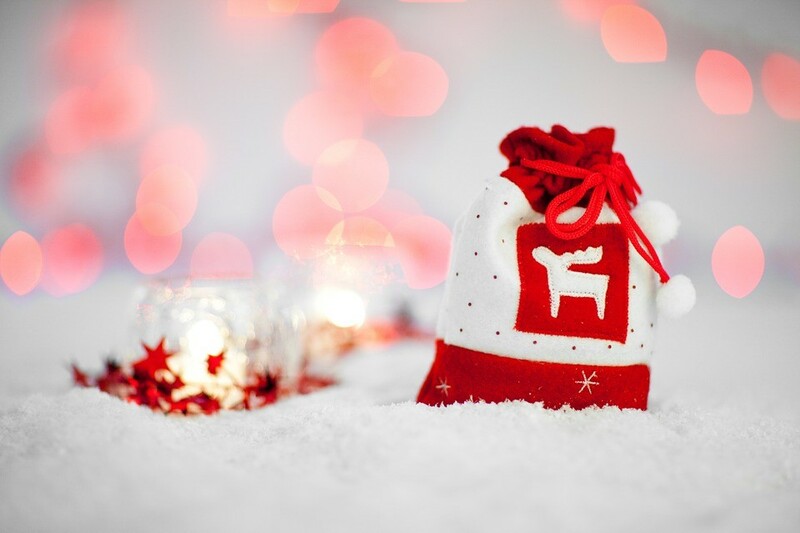 Personal Money Services provides frugal Christmas tips, so take advantage of them! The earlier you start getting ready for Christmas, the better. Plan your expenses ahead and plan your menu (check how to save money making a Christmas dinner), make a list of people you want to give presents to, don’t forget about decorations. Christmas shouldn’t put you in debt, so better rely on your savings and stay within your needs when planning the budget. Avoid things you can’t afford and use helpful tools to save money (for example, mobile apps to save money on groceries). Talk to your family members about limits on gifts. It’s an especially important step for those having big families because buying a gift for each family member can make an impressive amount of money. Decide for yourself how much you can spend on every person. 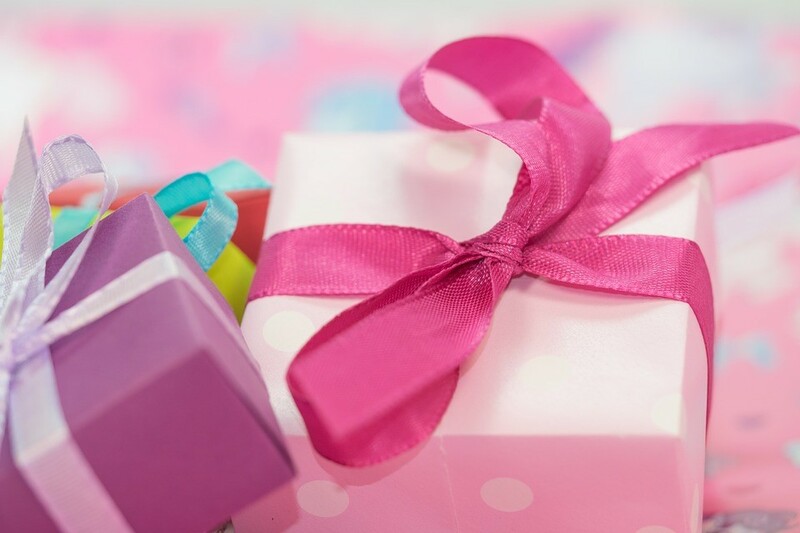 Don’t forget to remind your beloved that presents chosen with love and care are more important than expensive ones. Think of your last year’s spending experience – did you overspend when getting ready for Christmas? If yes, learn from your money mistakes and consider non-spending Christmas. Yes, you can celebrate and still have a great time with your family without spending money! For example, make nice and simple meal, make gifts yourself, don’t buy new decorations and use what you already have. Don’t believe the myth that Christmas can only be great if you spend a lot of money on it. Sales closer to Christmas are worth of your attention, so don’t forget to mark them in your calendar. On the post-Christmas sales you can buy many things for the next Christmas: decorations, gifts, cards and etc. Make a list of gifts you have purchased this year not to double up on them. Now it’s time to consider if you have any talents and how you can use them. Use your best skills and make something for your beloved, for example, a knitted sweater if you’re good at knitting or a picture if you draw. Fortunately, there are many handmade Christmas gifts ideas you can find online, so check them all and chose those which suit you the best. A great gift is something that touches a heart, it’s not something expensive. As for decorations, use your fantasy and helpful DIY guides. The Internet is full of ideas that will help you to save money, all you need is time and helping hands! Every year people spend lots of money on decorations but some of them are absolutely useless. For example, do you really need different ribbons and bows? Most likely, you don’t. Also, skip plastic tablecloths with Christmas designs and don’t spend a lot of money on outside lights. As for inside lights, turn them off when nobody is in the room to cut energy bills. If you’re inviting people to your house for Christmas dinner, don’t be shy to ask them to help. Give them tasks they can complete and ask if they would like to bring some drinks and food. When you know what others plan to bring, you skip additional expenses and save money. Also, you will avoid doubling meals if you negotiate Christmas dinner ahead.